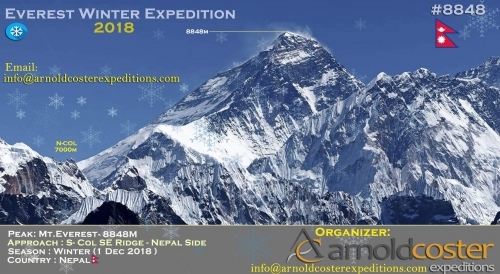 Join me on Everest this winter! Join me on Everest this winter to climb Everest away from the crowds.........a true adventure! 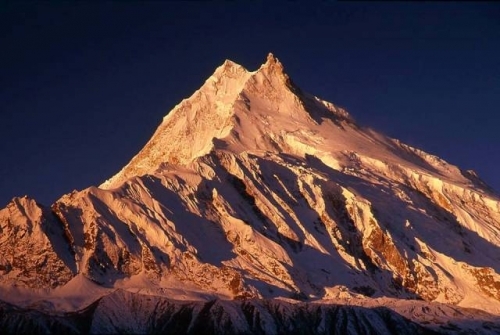 Today Arnold Coster Expeditions team received their Manaslu climbing permit. Now we are officially ready to rumble!